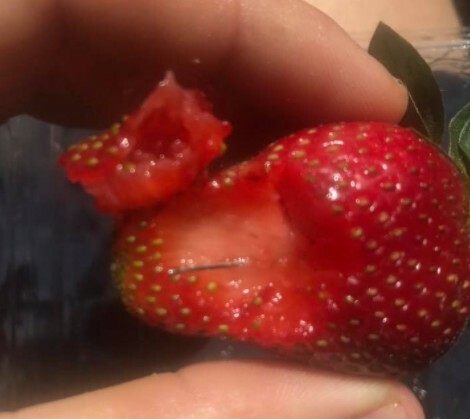 Sewing needles have been found in a number of strawberries sold through Australian supermarkets. To date, needles have only been found in fruit marketed under the Berry Licious and Berry Obsession labels in Woolworths stores in Victoria and Queensland. 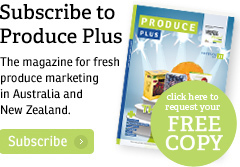 The berries reportedly came from two packhouses in south-east Queensland. In a statement released via its Facebook page, the Queensland Strawberry Growers Association said it had “reason to suspect” a disgruntled ex-employee orchestrated the occurrence. 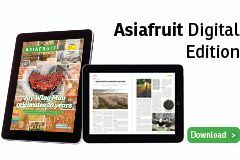 “The Queensland Strawberry Growers Association are waiting on more information from Queensland Police on this matter and will update the Australian public as news becomes available to us,” the statement read. According to ABC News, three incidents have been reported to police, with at least one consumer known to have consumed a contaminated strawberry. A Woolworths spokesperson said a recall had been issued with the two brands in question pulled from their selves while the incident was being investigated. “Customers are advised to return these products to their local Woolworths for a full refund," the spokesperson said, according to ABC News.